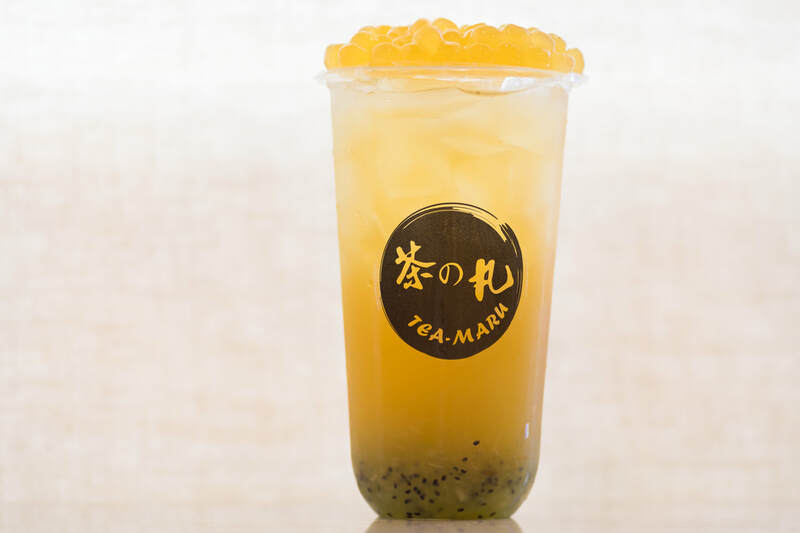 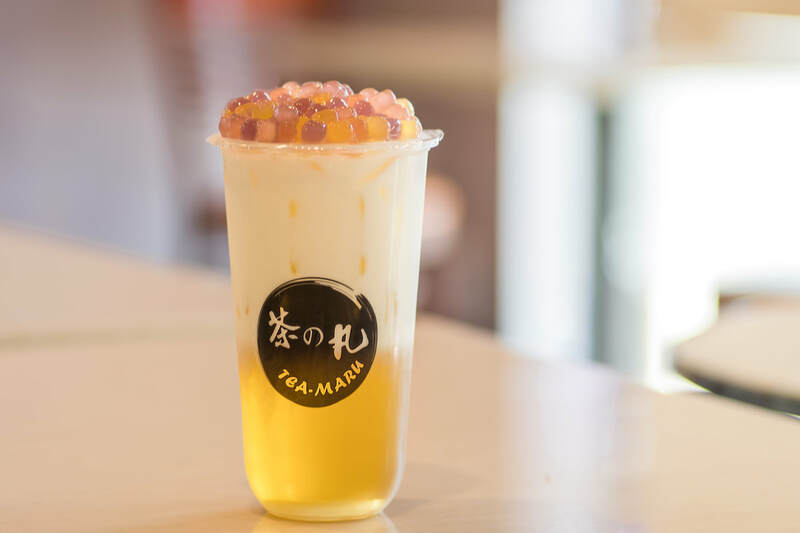 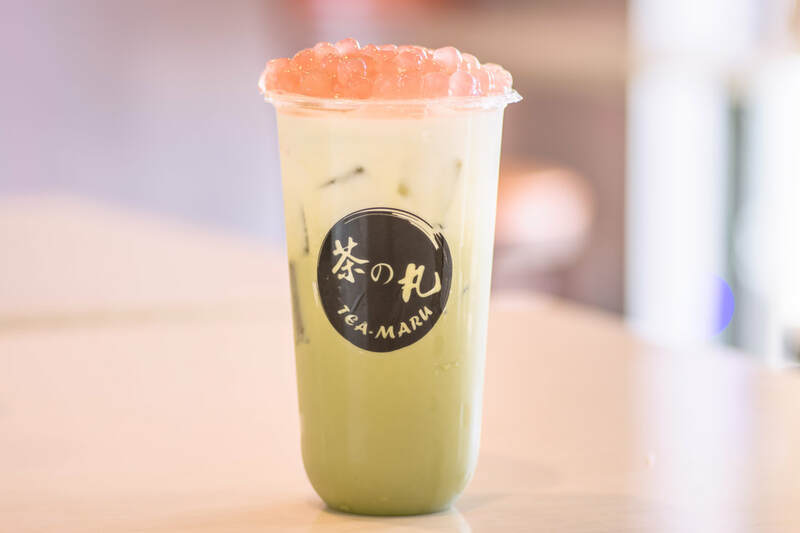 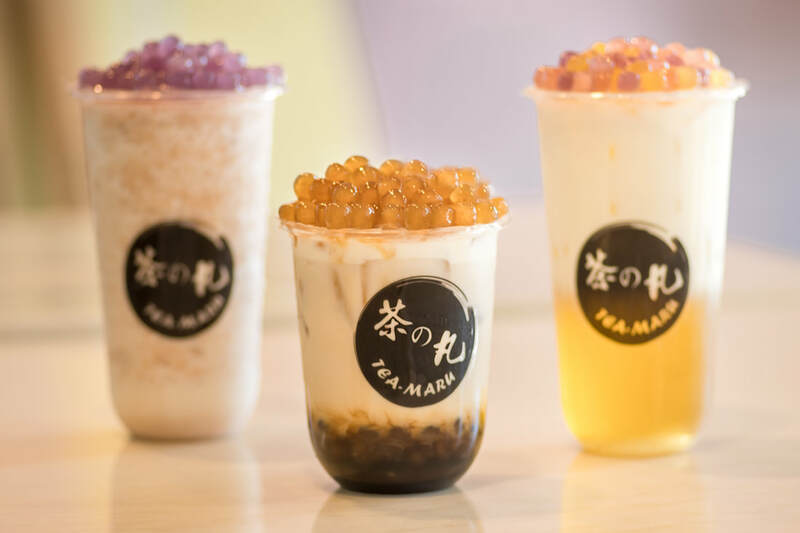 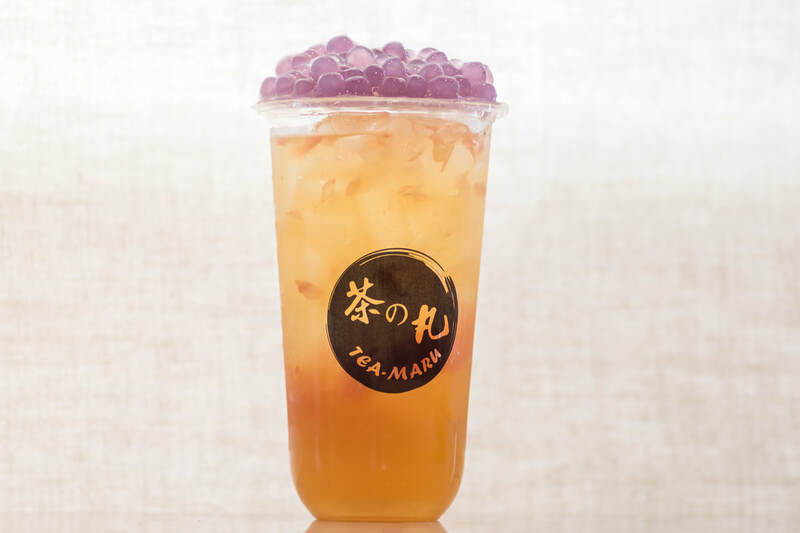 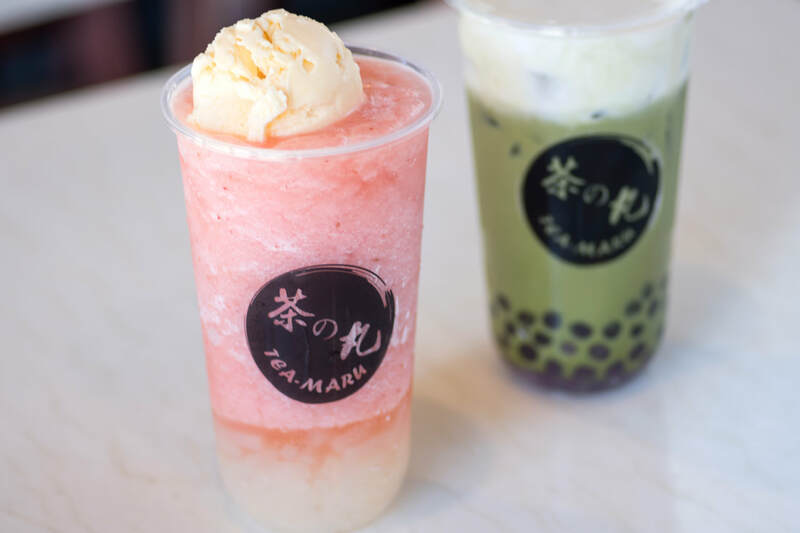 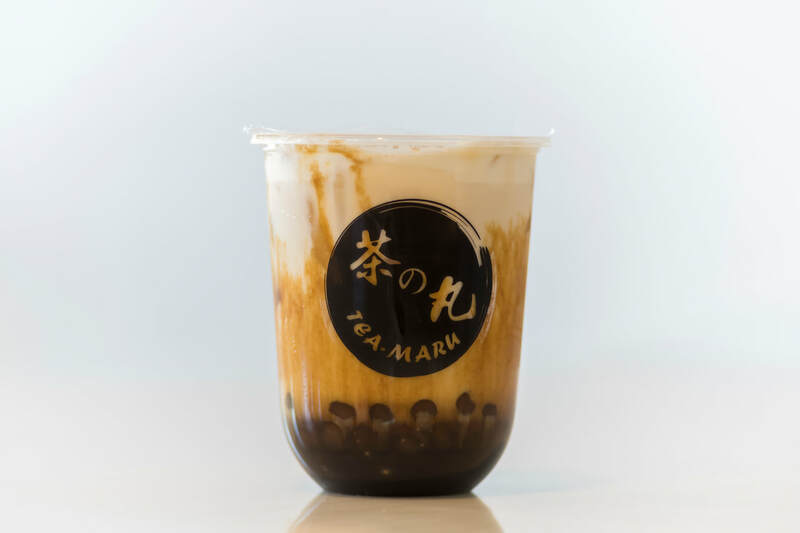 At Teamaru, we craft all of our boba in-house every day with real fruit, vegetable, or simple ingredients. 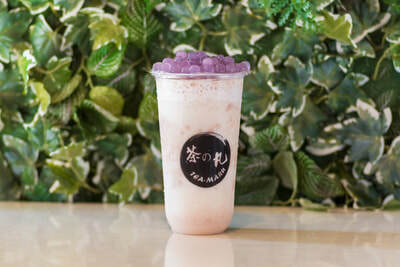 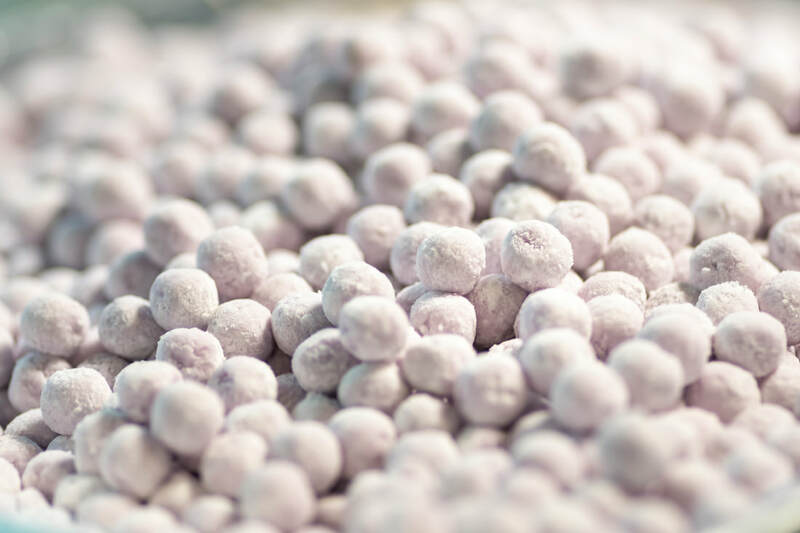 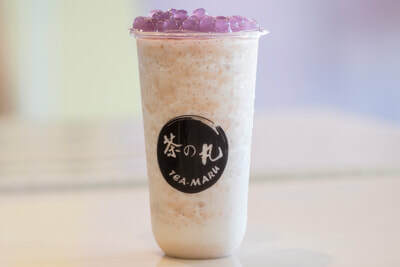 Transforming tapioca starch flour into natural flavor boba requires precise measurement and meticulous technique. 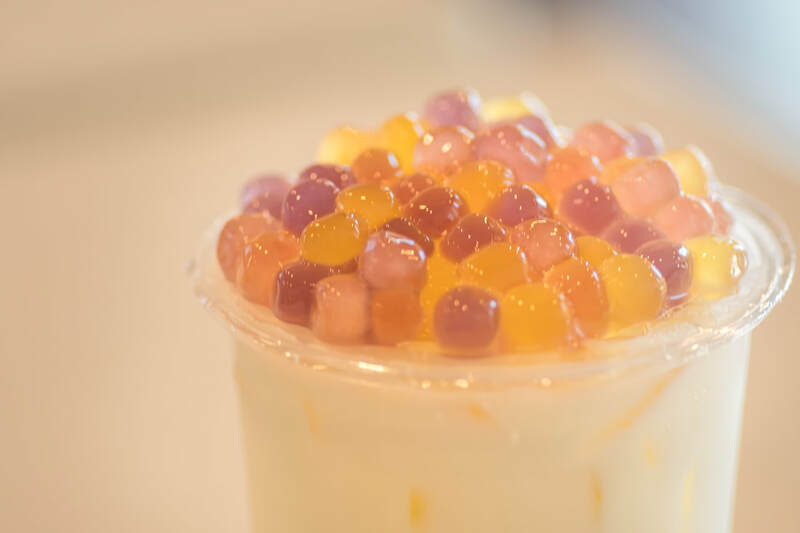 Fresh boba are created with perfect chewiness without additives or food coloring. 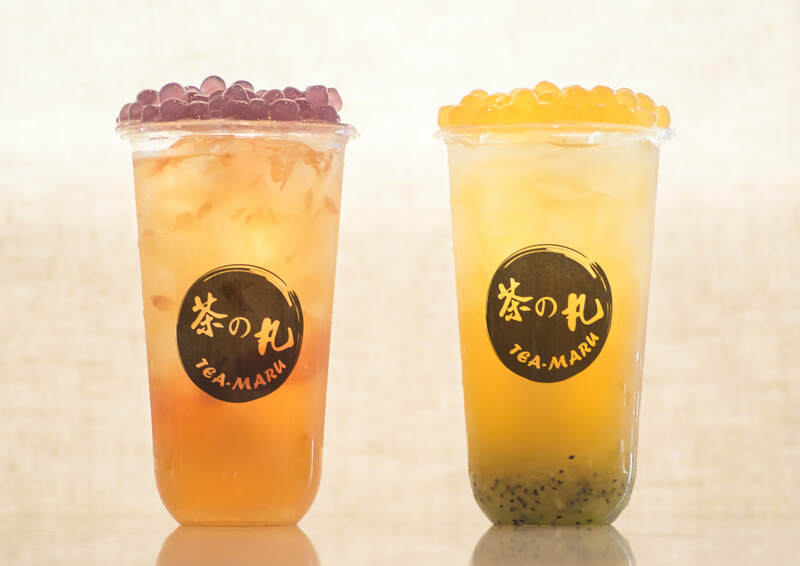 Join our Fivestars for FREE discounts!